We couldn’t decide what to make tonight so we’re making a random but tasty mix. It’s been a year of food experimentation, so in keeping with that we’ll be making Salvadoran Pupusas, filled with beans and queso fresco. On top, will be the traditional cole slaw, called curtido. Both will be gluten free. Also, because it sounds like a good idea, tater tots. Lastly, just for fun, gluten free soda bread. 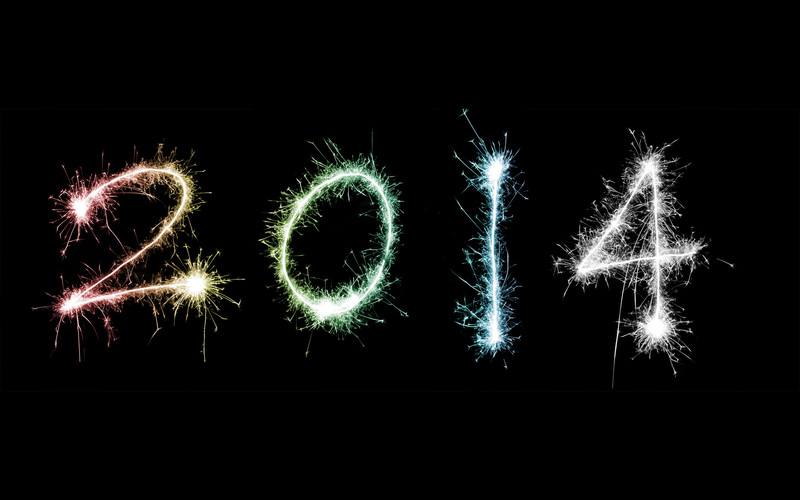 What items are you making to ring in 2014? Do you have a traditional meal for New Year’s Eve?